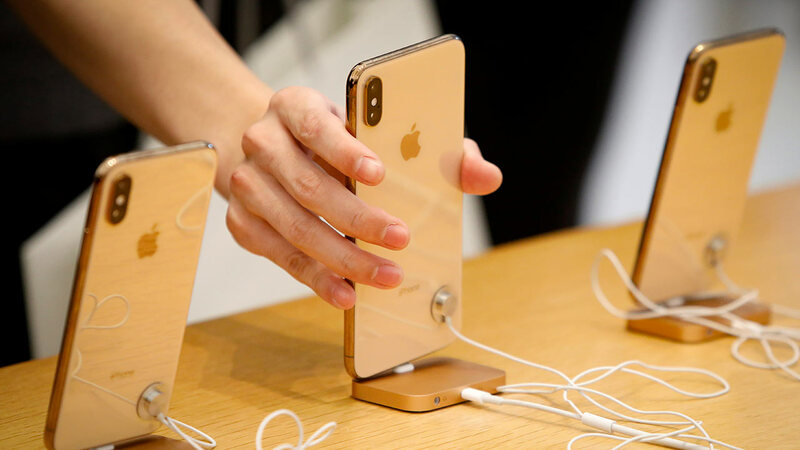 Apple Orders Its Suppliers To Cut-Down iPhone Production By 10%! 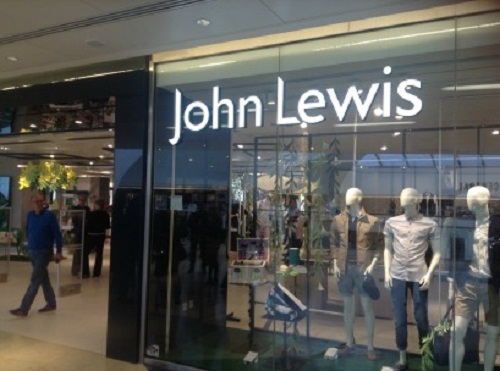 John Lewis Witness Strong Sales This Holiday Season! 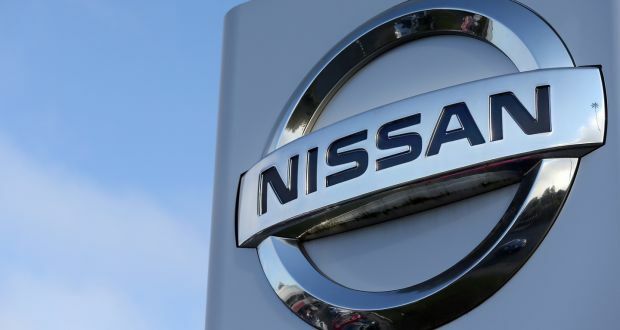 Nissan's New Business Strategy To Boost Sales Number Of Qashqai SUV! 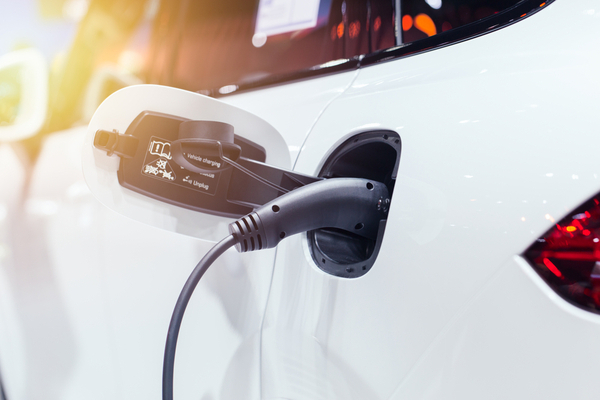 TESCO Initiate To Plot Electronic Vehicle Charging Stations Across The UK! 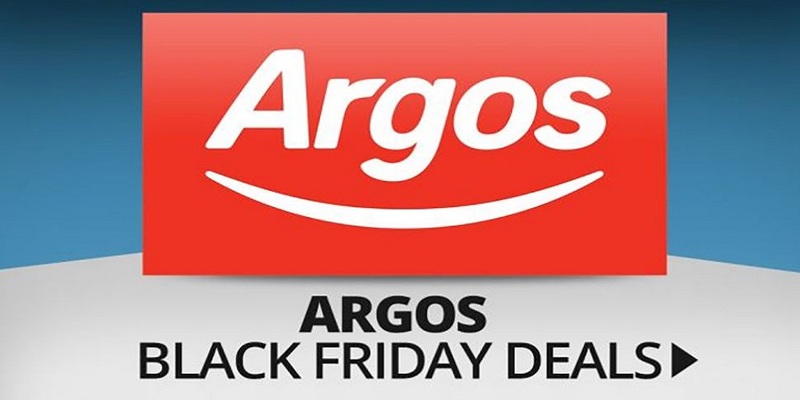 Argos Black Friday Deals: When do Argos Deals Go Live?